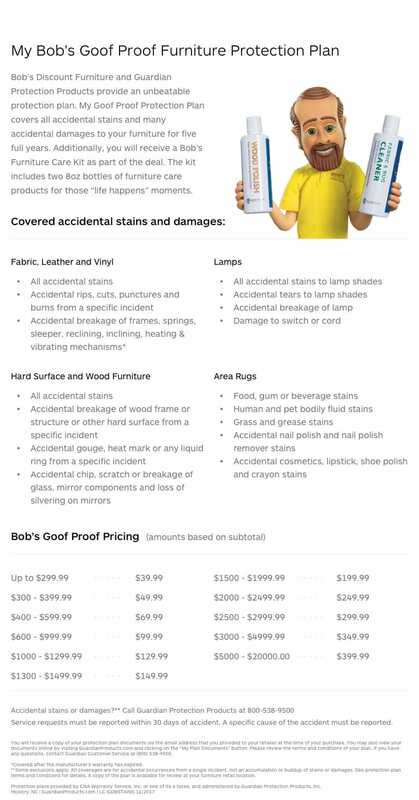 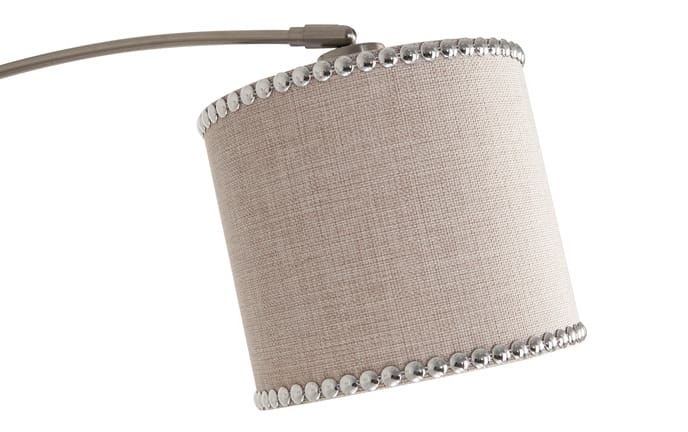 Every room needs a little shimmer! 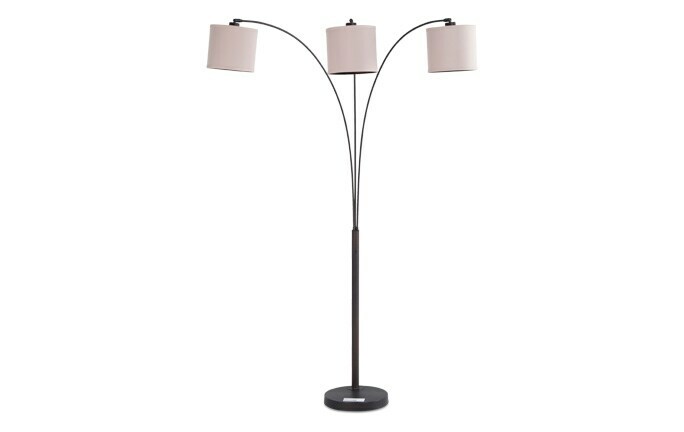 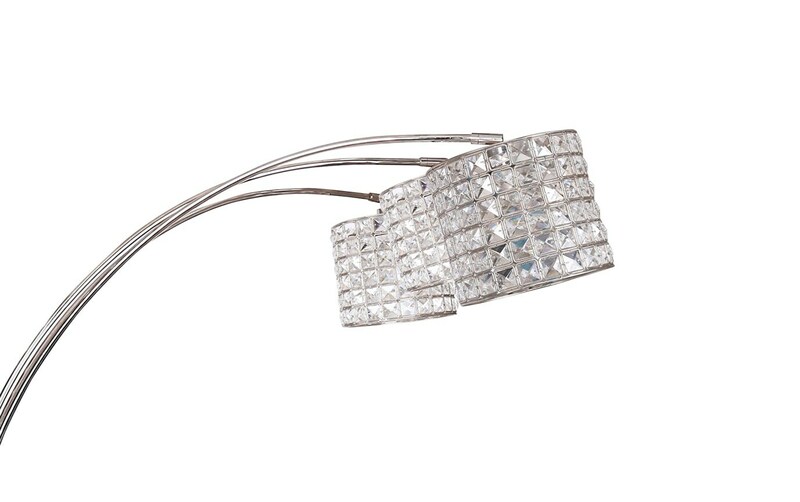 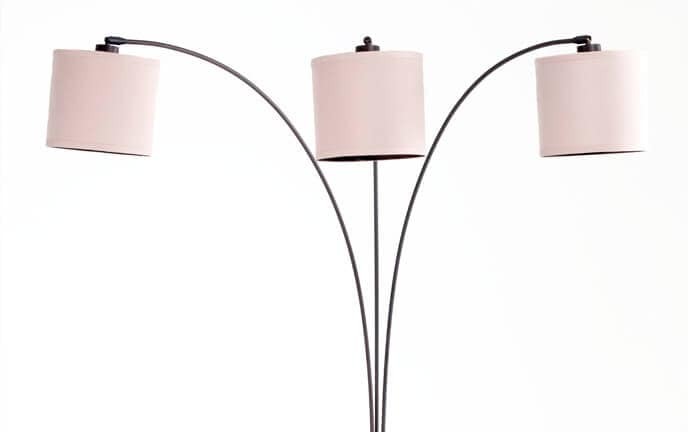 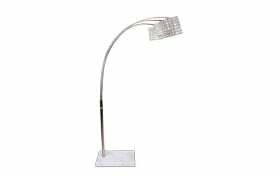 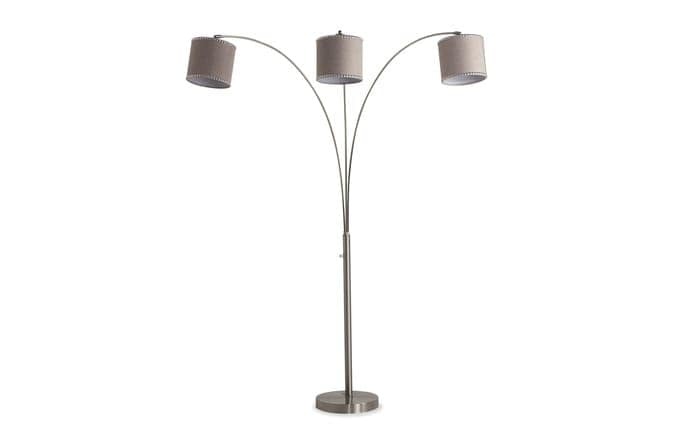 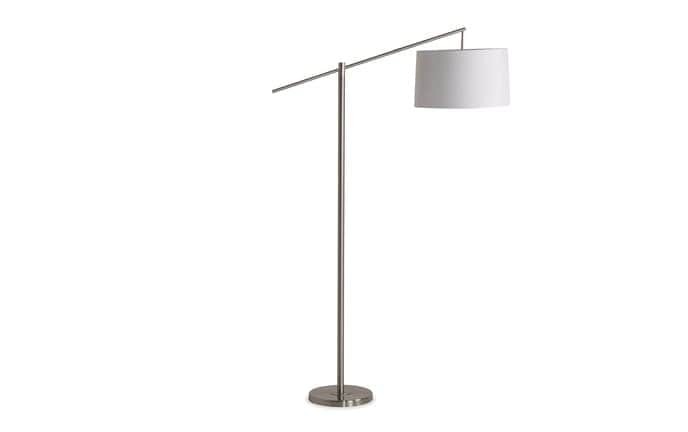 Add sparkle to your space with my Allure Crystal Arc Floor Lamp! 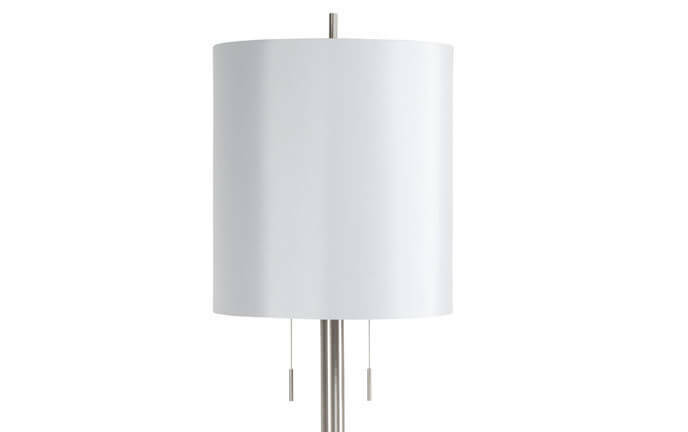 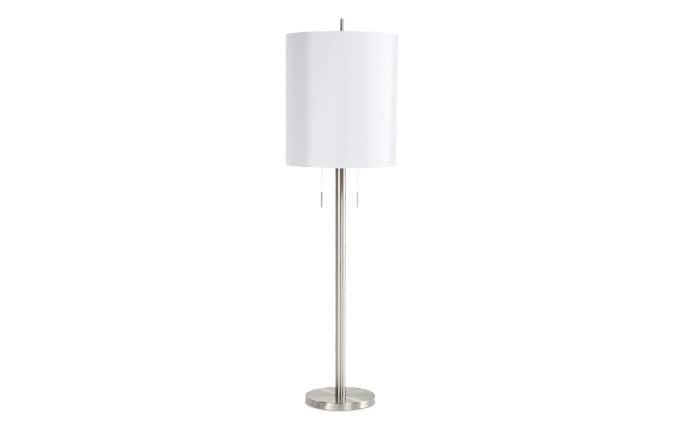 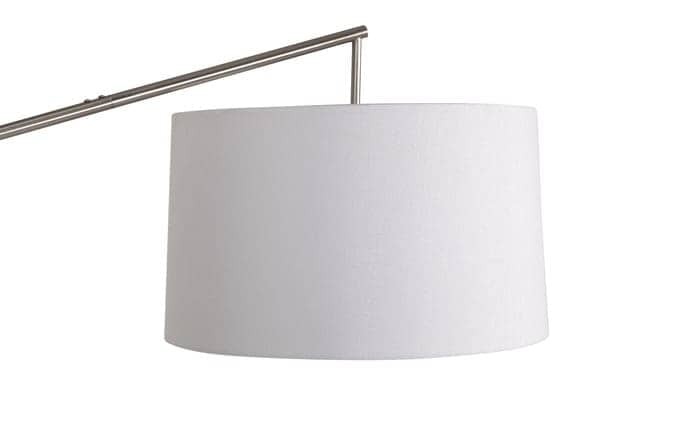 The white marble base coordinates with the polished nickel finish and the faux crystal lamp shade completes the look. 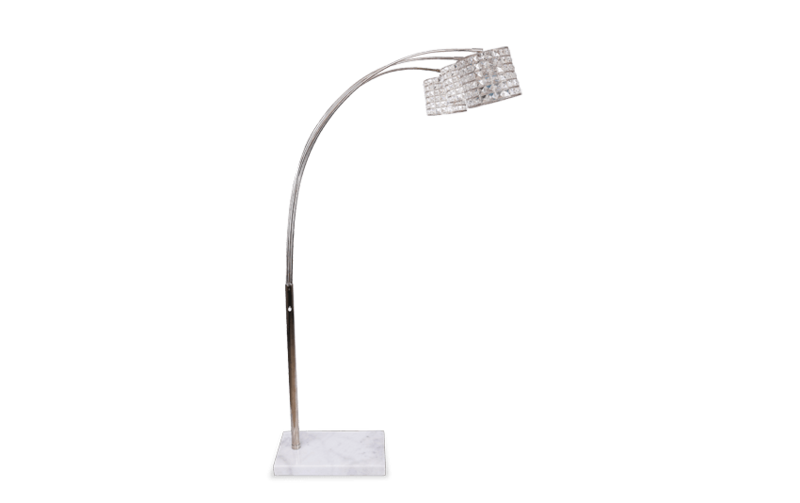 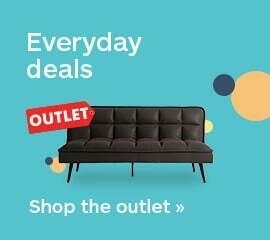 The sleek design and touch of glam will make your bedroom or living room shine!